*Prime Jarvis S/Gerrard! *The Quarters Condos! *Seldom Available Boutique Building! *Spacious+Oversized Split 2+1Br 2Bth South/East Corner Suite W/Abundance Of Wall To Wall Windows+Light+Panoramic Lake+Cityscape Views! *Fab Flow For Entertaining W/Loads Of Storage Space! 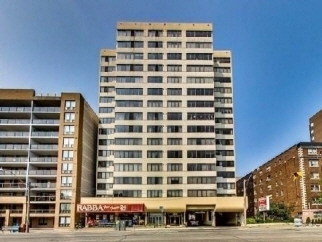 *Value Packed W/Great Facilities In The Heart Of Downtown! *Walk To Ttc,Subway,Shops,Schools,Parks,Hospitals,Restaurants,Entertainment+All Amenities! *Don't Miss!